Have you ever wondered how can you purchase those cute Pokemon Center plushies you see on NintendoSoup every week? Best of all, at its original price and directly from the official Pokemon Center in Japan? If so, you’ve come to the right place! In this guide, we’ll teach you how to purchase products from the official Pokemon Center in Japan, right from the comfy sofa you’re sitting on at home. 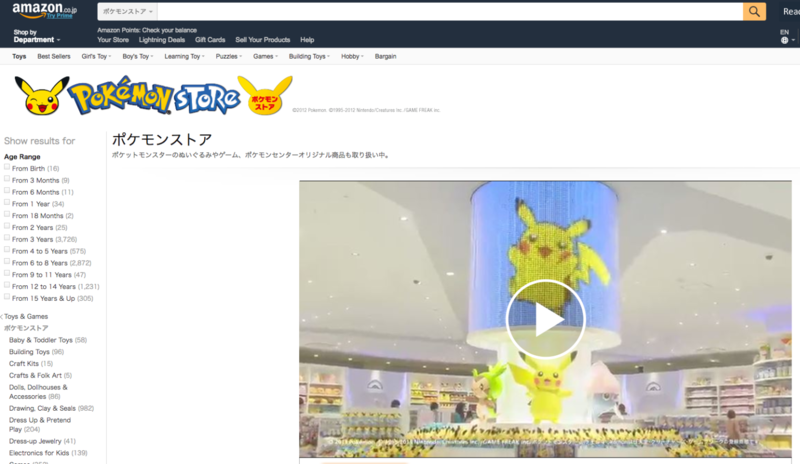 Yes, you don’t have to go to Japan to buy products from Pokemon Center – you can do so online, and also pay the original retail price. We have both a written and video guide which you can refer to. Here’s the video if you’re interested. You can find the written guide below the video. What is Amazon Japan? Think of it as the biggest Internet shopping mall in Japan, where you can purchase a variety of exclusive products only sold in Japan. From manga to video games, the possibilities are endless. 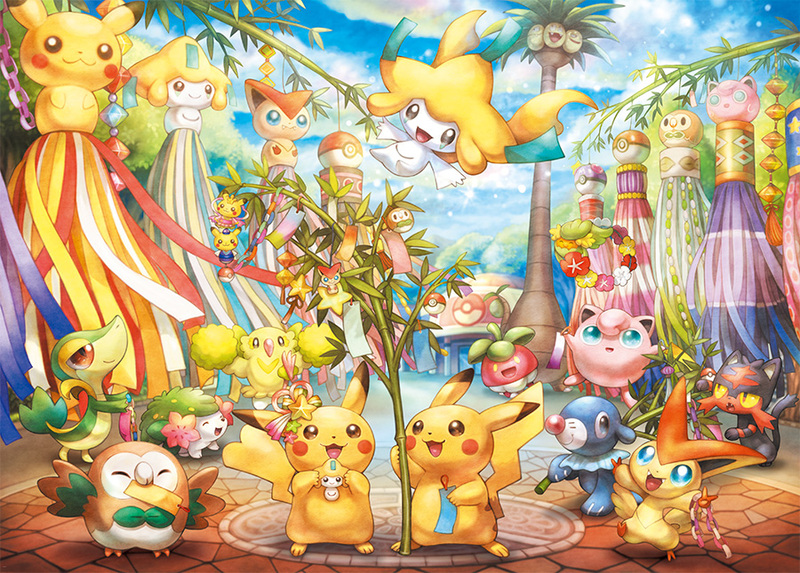 How does Pokemon Center fit into the big picture? There’s an official Pokemon Store on the website, where Amazon (the company itself) sells official Pokemon Center plushies, bags, clothes, and almost everything else the actual Pokemon Center sells in Japan. Whether you’re a Pokemon Center collector or a casual Pokemon fan who occasionally buys a plush or two, the pros outweigh the cons by buying from Amazon Japan. Worldwide Shipping. Amazon Japan ships direct to your doorstep, and shipping prices are affordable. Purchase more products in a single order for better value. Tracking is provided too. Tax Free. 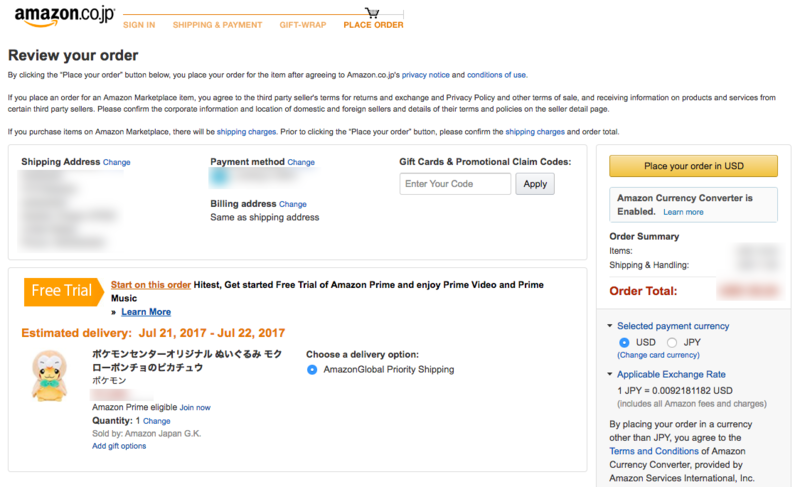 Products purchased from Amazon Japan are tax free when exported out of Japan. You’ll only have to pay any applicable taxes/duties in your country. 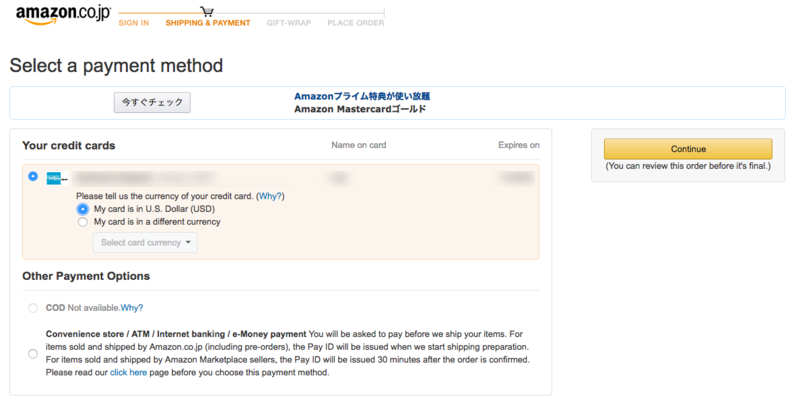 Amazon Japan calculates and does it for you before you complete your order, which saves you the hassle! English and Chinese support. Don’t understand Japanese? No worries! The entire website can be used in English, Chinese, or Japanese. And if you ever need help, customer service (e-mail and live chat) is available in all three languages. Original Retail Price. Amazon charges the same price for the same product that is sold at Pokemon Centers and Stores in Japan, so you are saving a lot of money over buying from proxies or third party sites, which tend to have markups between 50% to 100%. Ouch! Official and Authentic. As Amazon sources from The Pokemon Company, you don’t have to worry about the authenticity of the product, as it is 100% guaranteed to be real. Slightly later shipping date. For new Pokemon Center releases, Amazon ships them a week after their original launch date in Japan. Not a big deal though, since the difference is only one week, you’re gaining more than you lose. Now, keen to learn how to get yourself started? Let’s move on! Amazon Japan can be accessed via any Internet Browser on your smartphone or computer. 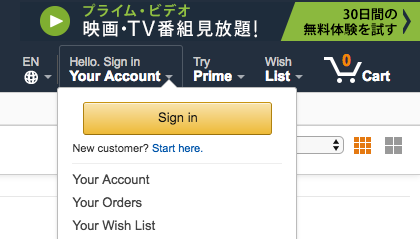 Simply enter amazon.co.jp (or click on the link) and you’re set. Now, you will probably notice the entire website is in Japanese. To change the language on PC, hover your mouse over the globe icon which can be found on the top menu, and select your preferred language. If you’re on mobile, click here to change your language. Note: While most of Amazon Japan has been translated into English and Chinese, most product listings are in Japanese. It’s time to register an account. On PC, hover over “Your Account” on the top menu, and click “Start here”, which is right below the big orange “Sign In” button. On mobile, the registration link can be found by tapping the “Face” icon on the top menu. Now you’ll have to fill in some details to complete your registration. 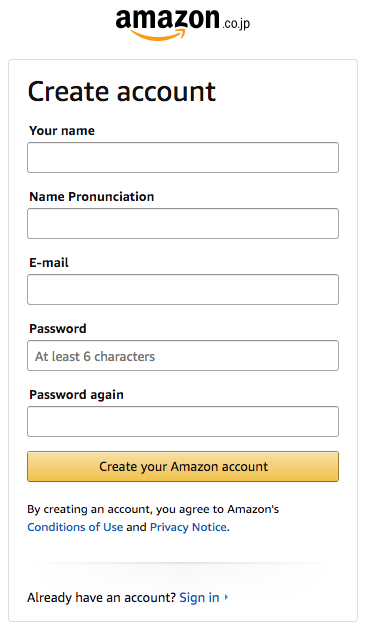 Under “Name Pronunciation”, you can enter your name. Once your account has been created, don’t forget to fill up your addresses (shipping address and billing address) as well as payment information (credit or debit card) by clicking here. It’s time for the most fun part of this guide – shopping! In this guide, we’ll focus on looking for products that are currently available, so we won’t be touching much on upcoming merchandise. But you may be wondering, how can you keep track and look for upcoming and un-released Pokemon Center merchandise? NintendoSoup regularly tracks the latest Pokemon Center merchandise announcements every week, and we will give a heads up when new products are available to purchase on Amazon Japan. The best way to get updates is to like us on Facebook and follow us on Twitter. You can browse our Pokemon Center articles, and for new pre-orders, read our Amazon Japan articles. Anyway, let’s get back to shopping. We’ll now head over to the Pokemon Store page on Amazon Japan. The URL is very easy to remember – amazon.co.jp/pokemon. Scrolling down, you’ll probably see many untranslated Japanese words. If you need help understanding what the products are, you can use Google Chrome’s built-in translation tools. Feel free to explore the different sections of the store. Clicking すべて見る will let you see the complete section. 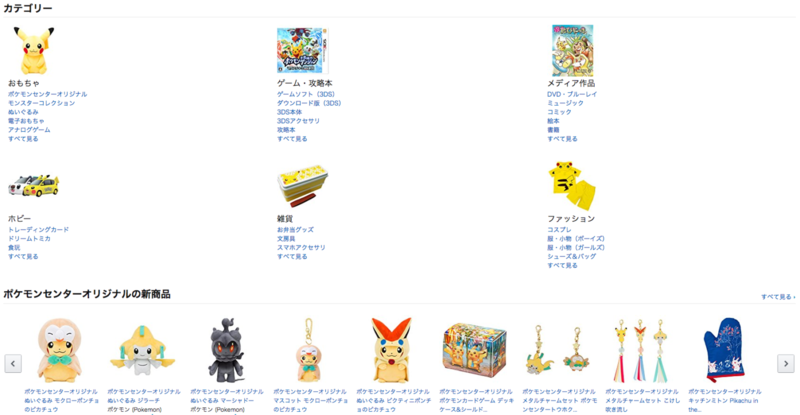 Amazon Japan doesn’t only offer official Pokemon Center products on the Pokemon Store section. 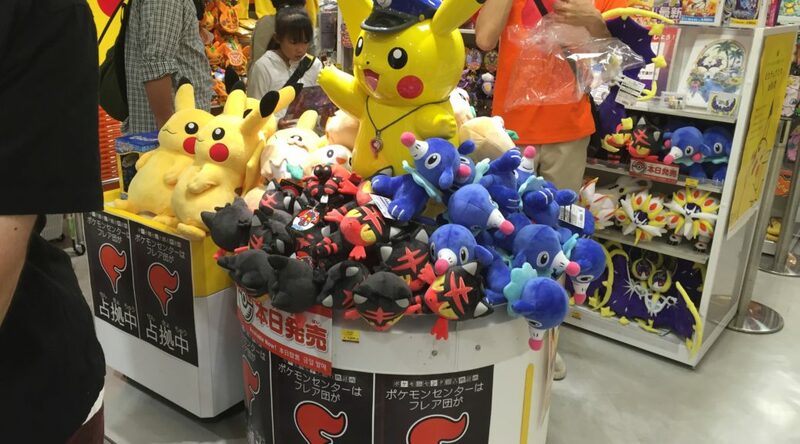 You’ll find many other licensed Pokemon merchandise made by companies such as Takara Tomy, Bandai, and Sanei. The best way to tell the difference is by looking at text below product title. If it says “ポケモン (Pokemon)”, it’s from the Pokemon Center. Or if the product name starts with “ポケモンセンターオリジナル”, which means “Pokemon Center Original”, it’s also from the Pokemon Center. Today, we will be shopping for a Rowlet plush. Sometimes you may not be able to find the plush you want by browsing the different sections of the store. To make things easier, we’ll search for it on Amazon’s search bar in Japanese. We’ve prepared two useful resources for peeps who aren’t good with Japanese. Here’s our list of Pokemon names in Japanese and list of Pokemon Center product names in Japanese. Three Rowlet Plushies Found – Standard Rowlet, Pikachu Costume Rowlet, and Life Size Rowlet. 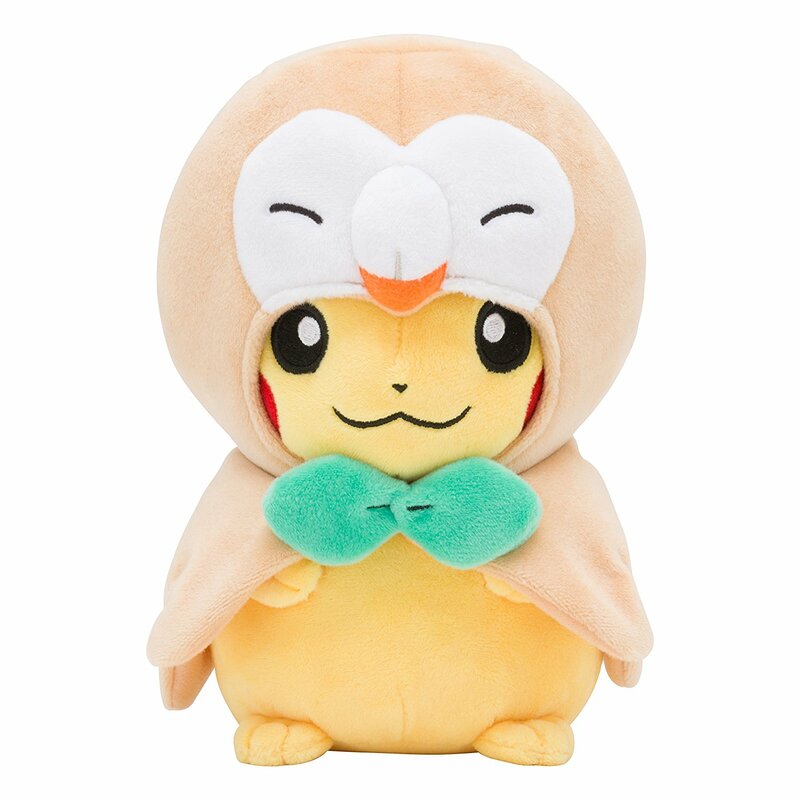 Since the Pikachu Rowlet Costume Plush is only available in Japan at the moment, we will pick that. Before adding the item to the cart, make sure it says “Ships from and sold by Amazon.co.jp”. If the seller isn’t Amazon, it means Amazon does not have the item in stock. Other sellers may have it at a higher price, but they may ship within Japan only. After adding Pikachu Rowlet Costume Plush to the cart, click “Proceed to Checkout”. Choose your shipping address, and click “Continue”. 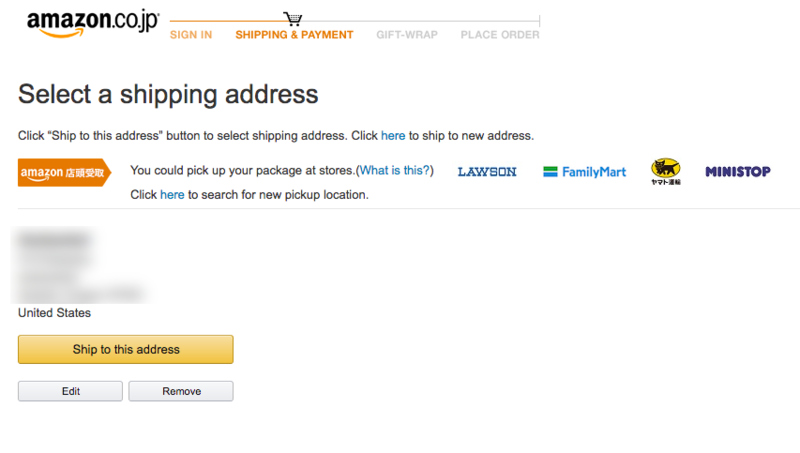 Choose a delivery option (for most it’s AmazonGlobal Priority Shipping), and then click “Continue”. Choose a credit card, and then click “Continue”. On the Order Review page, you’ll see the estimated arrival date, shipping charges and import fees (if any). Click “Place your Order” to confirm. Congratulations, you’ve made your first purchase! We hope this guide will greatly help you with purchasing official Pokemon Center merchandise on Amazon Japan. If you need any help or have any suggestions, let us know in the comments below! If you like this guide, don’t forget to share it with your friends too. 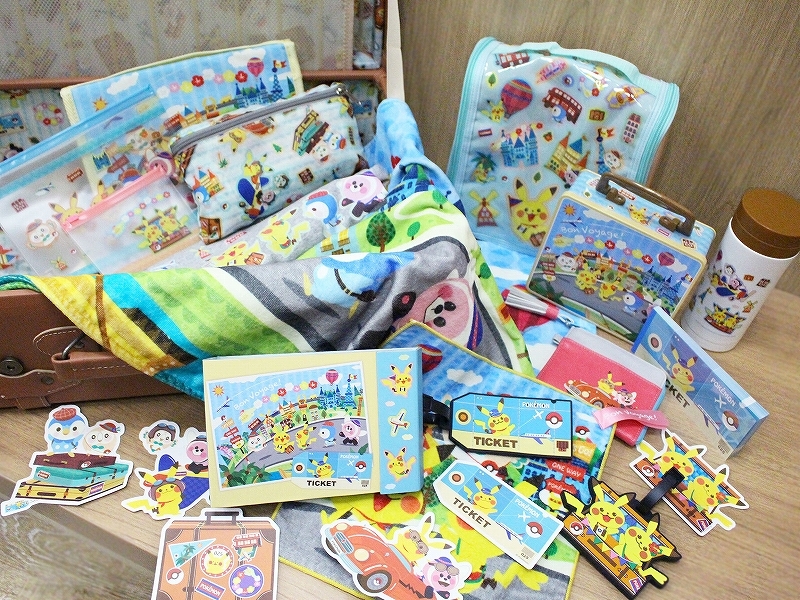 Want to stay updated on brand new Pokemon Center goods? We regularly track the latest Pokemon Center merchandise announcements made every week, and give a heads up when new products are available to purchase on Amazon Japan. The best way to get updates is to like us on Facebook and follow us on Twitter.You can browse our Pokemon Center articles, and for new pre-orders, read our Amazon Japan articles.